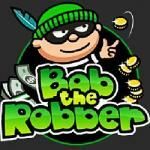 Bob The Robber: Pull off heists and walk away with huge rewards! 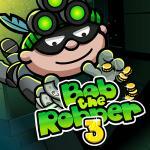 Click to play Bob The Robber 2 free game! You can also play Dead Paradise 2, Fire Boy and Water Girl 2 and Fire Boy and Water Girl 4, too. 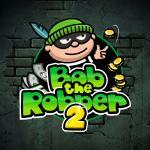 Bob the Robber 2: Help Bob one more time to break in houses to steal all valuable items without getting catched. Much fun. 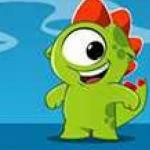 Kizi Trek: Use cute Kizi's physics-based skills to move from platform to platform and capture stars along the way, without treading into a deadly trap. Much fun. Geometry Dash Neon. 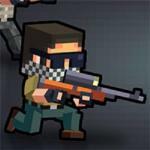 Jump with perfect timing to overcome traps and obstacles and reach the end of every level in order to unlock the next one. 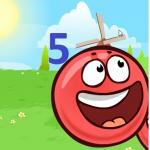 Red Ball 5 is the fifth version of the awesome and physics-based puzzle game! We also provide other versions, enjoy them! 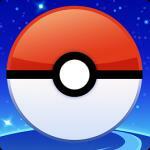 Now available Red Ball 3, Red Ball 4 and Red ball 6 is the latest installment of the series. Share them with your friends! 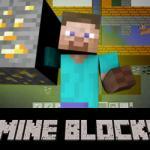 Mine Block html5 is is truly exceedingly a good idea & specially designed as Minecraft style game in HTML5. 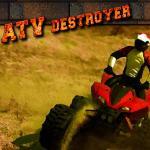 you might be shocked with amazing new experiences while play Mine Blocks. Create the boxer of your dreams and start training. If you think he is good enough, let him fight against real champions. Enjoy Boxing Live Round 2! 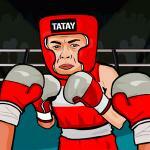 You can also play Boxing Live.